2017 was the year Bitcoin and cryptocurrencies hit the mainstream and finally became legitimised as an asset class. This was then further confirmed when Wallstreet started offering regulated Bitcoin futures on the Chicago Board Options Exchange a US government regulated entity. This article will break down how you can go about purchasing Bitcoin and other cryptocurrencies. Cryptocurrencies are similar to shares in that they are traded on exchanges. The only difference is that cryptocurrencies are traded on cryptocurrency exchanges instead of stock exchanges. You need to open an account with a cryptocurrency exchange before you can commence trading. Now if you have your heart set on purchasing a specific cryptocurrency like Bitcoin it is important to note that due to the market being so young, not all exchanges list all coins. The more popular or mainstream a coin has become the more chances an exchange will list the coin. This is because exchanges tend to charge a percentage fee on every trade and therefore to maximise their fees they want to list popular coins that get traded frequently. This is why all exchanges will list popular coins like Bitcoin or Ethereum. Step 1 – How To Find out what exchange your cryptocurrency is listed on? Head to coinmarketcap.com and scroll till you find your desired coin and open up the coin’s page. Coinmarketcap.com is a great starting point as it tends to list ALL cryptocurrencies along with their trading price, links to their homepages, trading volume and the number of coins in circulation. Next click over to the markets tab and scan to see what coin exchanges the coins are traded on. Each exchange that allows a coin to be traded has it’s own mini market of buyers and sellers exchanging coins. Coin prices may sometimes vary slightly between exchanges at any given time, as some exchanges are less global than others and as a result, may have users from a certain country who depending on the time may not be awake etc. Any pricing variances tend not to exist for very long otherwise investors would simply buy and sell on that exchange. From the picture below you can see that Verge coin is traded on a number of exchanges including Binance, Bittrex, Upbit and Cryptopia etc. There are two main types of coin exchanges that operate. Ones that will allow you to purchase cryptocurrency with fiat money i.e. AUD, USD, GBP etc and ones that don’t. The most popular exchange that will exchange your fiat currency for cryptocurrency is Coinbase which is also my personal favourite due to it being super easy to use. They will simply debit the money from your bank card and credit you with Bitcoin. You can literally buy Bitcoin with your debit card and check your balance at any time with their App. The only drawback with Coinbase is that they at the time of writing they only list 4 cryptocurrencies: Bitcoin, Bitcoin Cash, Litecoin and Ethereum. The second type of exchanges that exist are ones that only allow you to use cryptocurrency to make purchases – usually Bitcoin or Ethereum to purchase other cryptocurrencies. One of the most popular exchanges that allow’s you to buy most coins is Binance. However, you must already own Bitcoin or Ethereum to make a purchase. As a result, most people tend to operate with two or more exchange accounts. 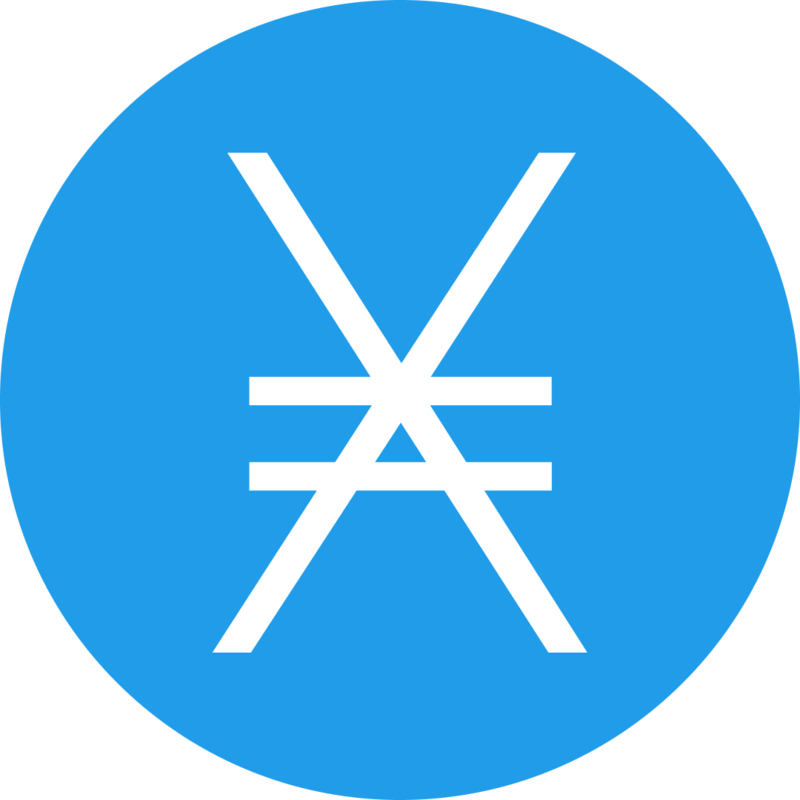 One to convert your fiat currency into cryptocurrency / Bitcoin like Coinbase and then a second or third exchange which allows you to buy a majority of cryptocurrencies out there for me these are HITBTC and Binance. I use Coinbase to buy my Bitcoin or Etherum and then send these coins to Binance to make purchases of any other cryptocurrency that I want. If you’re itching to get started you can sign up on the links below – otherwise, keep reading to learn how to make purchases and send coins. You can sign up to Coinbase here today with my free link and we’ll both get USD10! You can sign up to HITBTC here. There are two main types of exchanges that operate. Ones that will allow you to purchase cryptocurrency with fiat money i.e. AUD, USD, GBP etc and ones that don’t. Popular exchanges that will exchange your fiat currency for cryptocurrency include Coinbase.Coinbase for me is a personal favourite as it is super easy to use (and I’m lazy) they will simply debit the money from your bank card in exchange for the coins that they list. You can literally buy bitcoin with your debit card. The second type of exchanges are ones that only allow you to use cryptocurrency normally Bitcoin or Ethereum to purchase other cryptocurrencies. One of the most popular exchanges that allow you to buy most coins is Binance. However, you must already own existing cryptocurrencies to make a purchase. Generally speaking, most people tend to operate with two or more exchange accounts. One to convert your fiat currency into cryptocurrency and then a second or third exchange which allows you to buy a majority of cryptocurrencies out there. Me personally, I have Coinbase and as well as HITBTC and Binance. From the pictures below, you can see that getting started with Coinbase is really easy and user-friendly as they will literally debit your money and credit you with cryptocurrency instantaneously. Cryptocurrencies are stored either online in an exchange’s online wallet or you can remove your coins from an exchange and store them in an offline wallet (similar to a USB). In order to send or receive cryptocurrency to a user, you need to know a user’s Wallet Address (this is similar to a current day bank account number) and is usually a collection of letters and numbers. Every coin has it’s own unique wallet address. YOU MUST ALWAYS ONLY SEND a currency to a wallet address denominated in the same currency. For example, never send Bitcoin to an Ethereum wallet address or Ethereum to a Bitcoin wallet. Bitcoin may only be sent to another Bitcoin wallet address. First, choose the amount of currency you wish to send. All that is left to do is hit send and your first payment is on the way. Once the money arrives into your account from Coinbase to Binance you are now free to trade. To get started simply go to Binance click Exchange and then hit Basic. Next, you need to decide whether you want to buy or sell. Input your amount and then select a trade price. The difference between limit and market price buying and selling is that you get to choose whether to buy/sell at the market price or set a limit price at which you want to place your order into the market. For example, if the price of Bitcoin was selling at USD10,000 in the market but you thought the price was going to drop to USD9,000 you could then place a limit order of USD9,000 and when the market price drops to USD9,000 then your order would be filled. If you place an order at the market price then your order will simply be filled at whatever the current market trading price is. On Coinbase they have simplified this by providing only one option which is to buy and sell at the Coinbase market price. Remember, just like any investment only invest what you can afford to lose and don’t go all in. Both in any one coin or by putting all of your life savings into any investment, whether it be cryptocurrency, housing, bonds or shares. Diversification of risk will help protect you in the event of a market crash in a particular asset class! Lastly, if you don’t have time to monitor the markets then you’re better off buying and holding coins rather than trying to trade and guess whether a particular coin is going to go up or down.